There is no retreat. Regardless of the weather above, the fish are still waiting underneath. Never let the elements limit your opportunity. Frabill's all new I-Series of high performance ice apparel is engineered to withstand anything that winter throws your way. 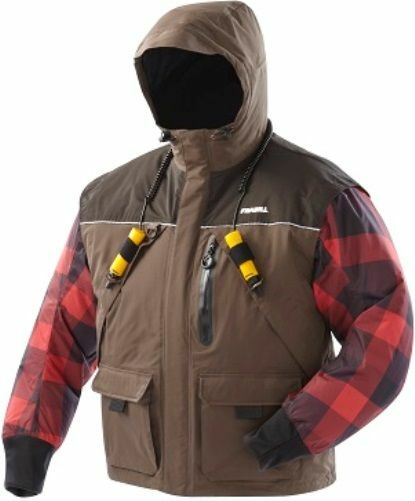 With the most advanced features, fit and materials available, Frabill's updated line is the complete cold weather defense and has once again set the new standard in extreme angler gear.